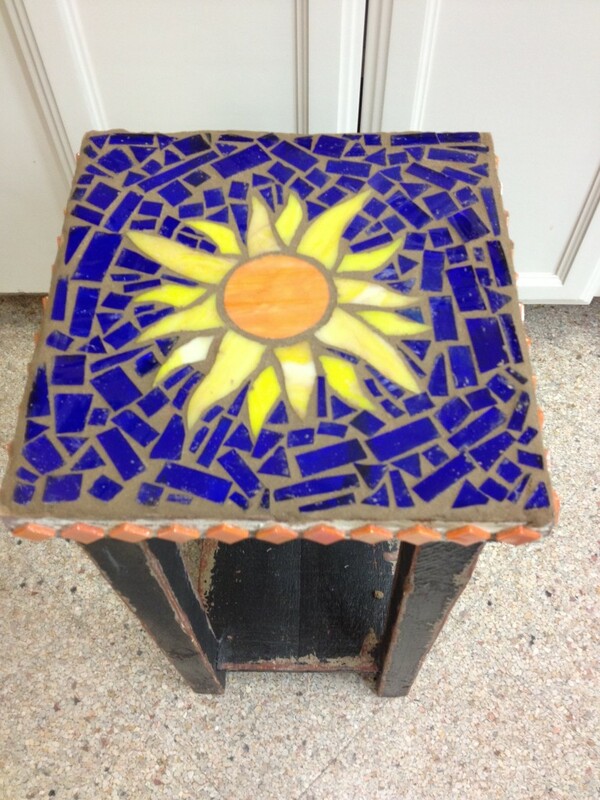 Create your own stained glass mosaic work of art in just three classes. Jan. 22, Jan. 29 and Feb. 12. 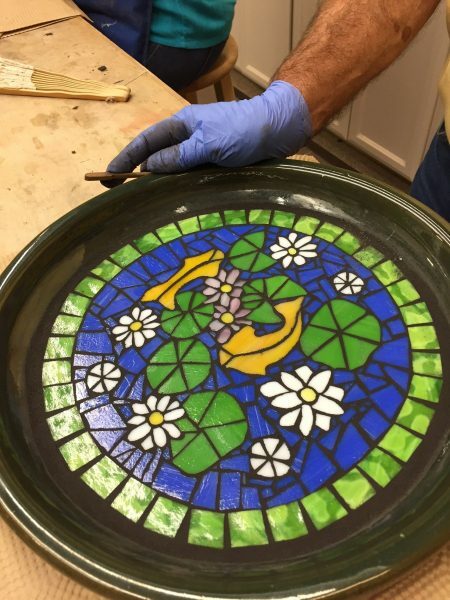 Each student will select a project of their choice and provide a base on which to work such as a vase, bowl, plate, pot, tray or frame made of glass, clay or wood. 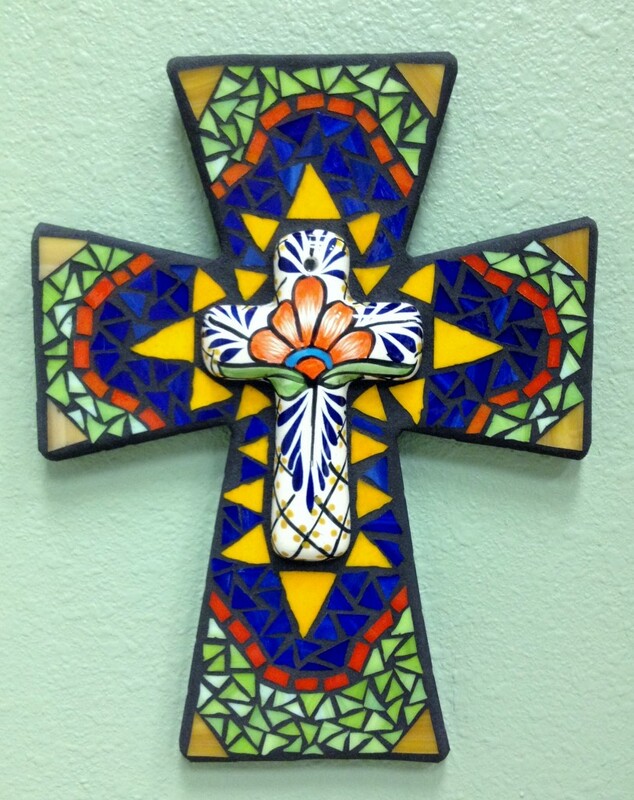 Students are required to provide their own tools which may be purchased at McAllen Stained Glass. Tool list: glass cutter, mosaic glass cutter (not tile cutter), running pliers, laminating glue, glass grout CLASS FEE: $90, includes 2 square feet of glass. 16+ yrs. FOR YOUR SAFETY, CLOSED TOE SHOES ARE REQUIRED IN CLASSROOM.